The best free crochet pattern round-up this week includes a lot of fall and winter crochet patterns! 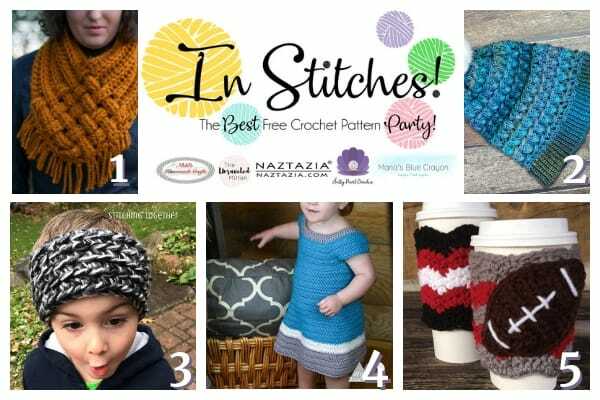 Find the links below for the best most popular free crochet patterns this week! 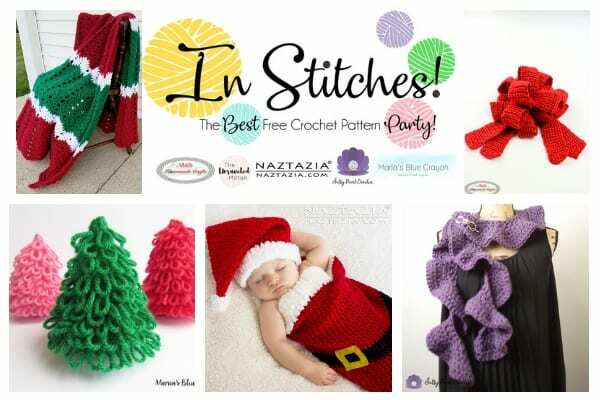 Also, scroll down to see the newest free crochet patterns from the hosts – this week there is a lot of Christmas themed crochet patterns!